Android, an imagination of Andy Rubin, and now under the tutelage of Sundar Pichai, is the leading mobile OS in the world. A large number of smartphone and tablets utilize Android, with most major manufacturers around the world launching devices that make use of this ecosystem. It had its issues with fragmentation, but that is a not a hassle anymore as more than half of the users have made the switch to Android 4 Ice Cream Sandwich. Android is so successful thanks to the fact that it is easily customizable, and offers a host of utilities that makes handling routine tasks easier. Here we go through some of the most widely used utilities for Android. Of course, when you buy a high-end Android handset, you can seriously not take a chance with its protection. Malware intrusion is not the problem with PC and laptops only; it hurts mobiles in a big way. avast! Mobile Security comes as a big-time savior, exterminating trojans and viruses on the go. A feature that is comes in handy is that it can be configured to run when the device is active, thus not straining system resources unduly. It serially checks the status of your downloaded apps and even the content you may have stored in your memory cad through Bluetooth. It gives you the indication on the sites that may be hazardous or sites that contain malware when you are surfing the Internet. It also comes with a remote lock feature which can be activated through SMS. The firewall function needs the mobile to be rooted to function. The best feature about this stalwart anti-virus utility is that it is totally free. 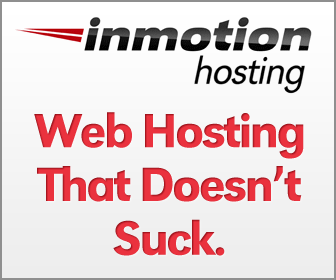 Often, your apps and other features don’t appear or function as fast as they ought to, and that is because of the background services that utilizes most of the system memory. NQmobile's Android Booster automatically segregates tasks that are not active being used and terminates them to efficiently manage system resources. It works as an effective task manager as well. A feature that will go well with users new to Android is the One-click Optimization and Auto Optimization that deal with mobile clutter automatically. It also has a scanner that utilizes the data a user is consuming through Wi-Fi networks as well as mobile networks. NetQin’s Android Booster is available for free. Evernote is a utility that aims to make life easier in terms of task management and just remembering things in general. It is one of the best note-takers, to-do-list managers and note syncing utilities for Android. It can also be used as a research tool, as it offers users the choice of taking images of whiteboards, and then converts these to searchable documents. 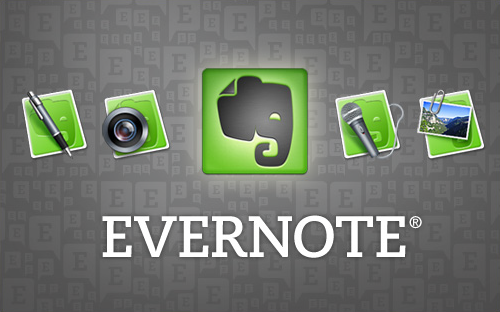 Evernote makes it very easy to take notes on the go, whether it is in a class or meeting. Users can also save their emails and tweets to Evernote. Sharing any items is also easier as it allows users to share through Facebook and Twitter. JuiceDefender is one of the best battery management utilities available for Android. With over 7 million downloads, it is also one of the most widely used. It has a lot of customizable modes that allows users to fine-tune the settings they want to change so as to conserve battery life. It has a lot of unique features like Location-aware Wi-Fi Control, which enables Wi-Fi in user-designated zones like Work and Home, and switches it off when one is not in those locations. It also has a full activity log that users a detailed idea as to what is draining their battery life. There are versions that cost money, but the free version should be more than sufficient for most users. The most widely used browser in the world was launched for Android last year. Signing in to Chrome gives users access to their omnibox data, bookmarks and tabs that are running in another session on any machine the user is logged in to. Chrome for Android also comes with easier searching, and a host of other features that make this the best browser in the world.